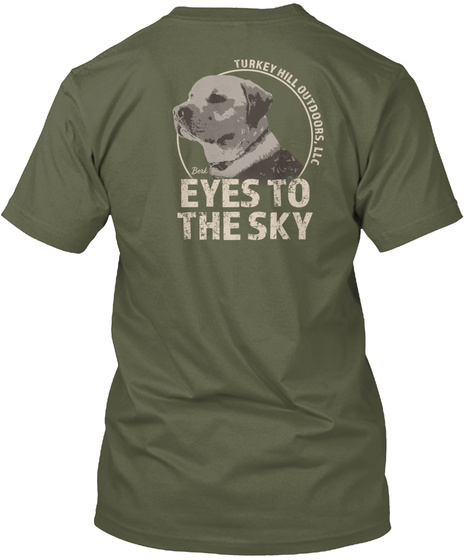 Berk's got your back in this waterfowl edition "Eyes to the sky" Turkey Hill Outdoors tee. Berkley is our spirit animal - Let him be yours too. 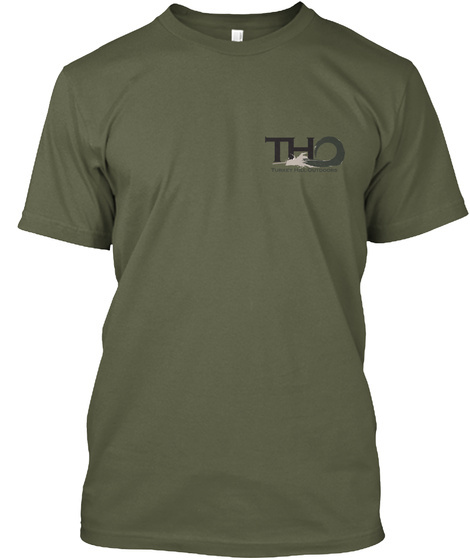 Stand out in this ultra premium Next Level triblend shirt.